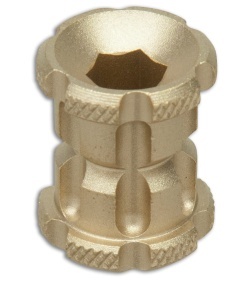 This Koch Tools Ball Nose Bead is made from solid brass in a plain finish with knurled edges. 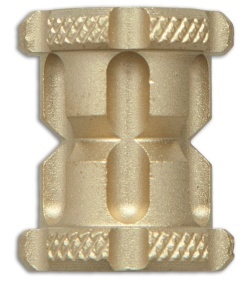 Each bead features a 1/4" Hex center hole to be used as a bit driver in a pinch. 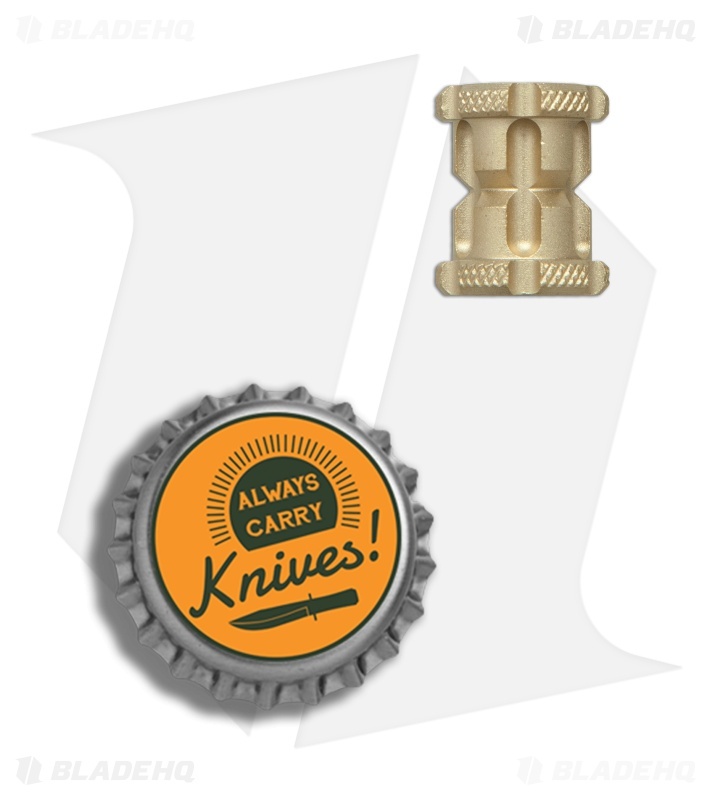 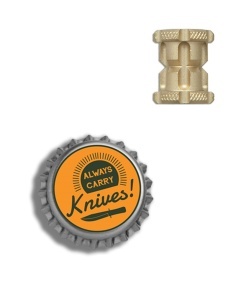 Customize your knives, lanyards, or favorite Koch Tools products with a Ball Nose Bead!